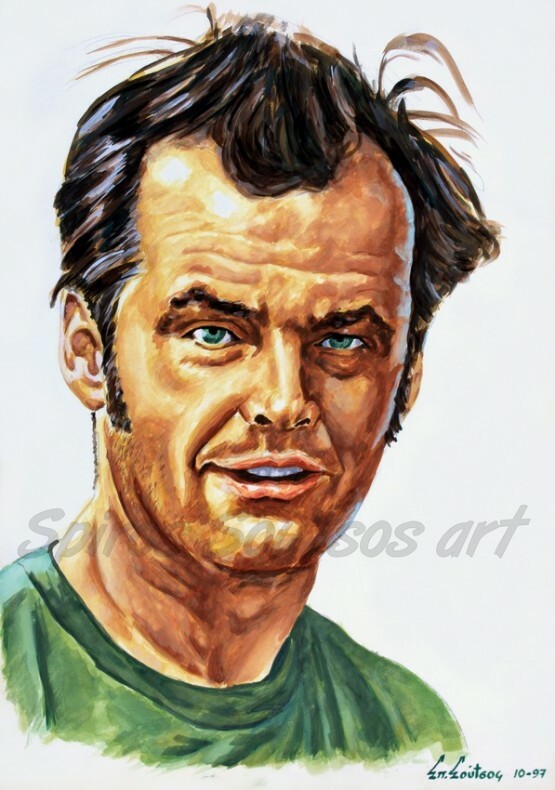 Jack Nicholson ,born on 22 April 1937, is an American actor and movie-maker. He is known for playing a wide range of starring or supporting roles, including satirical comedy, romance and dark portrayals of psychopathic characters. Jack Nicholson’s 12 Academy Award nominations make him the most nominated male actor in the Academy’s history. Nicholson has won the Academy Award for Best Actor twice, one for the Milos Forman-directed drama One Flew Over the Cuckoo’s Nest (1975) and the other for the romantic comedy As Good as It Gets (1997). He also won the Academy Award for Best Supporting Actor for the comedy-drama Terms of Endearment (1983). Nicholson is one of three male actors to win three Academy Awards. Other films in which he has played include the road movie Easy Rider (1969), the drama Five Easy Pieces (1970), the comedy-drama film The Last Detail (1973), the neo-noir Roman Polanski’s film Chinatown (1974) and the epic Reds (1981). He played Jack Torrance in Stanley Kubrick’s horror film The Shining (1980), the Joker in Batman (1989), and Frank Costello in Martin Scorsese’s neo-noir crime drama The Departed (2006). Other films include the legal drama A Few Good Men (1992) and the Sean Penn’s mystery film The Pledge (2001).